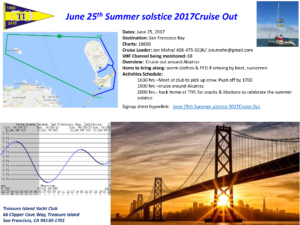 Take notice, the TIYC Summer Solstice Cruise out date has changed to June 25th. 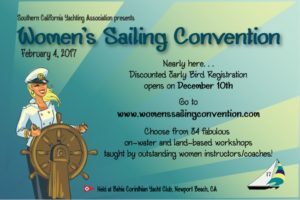 You can sign up using the below link, or the link on the attached cruise out notice. 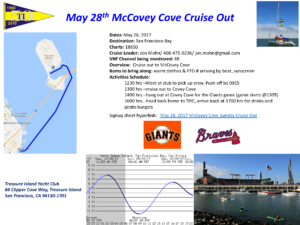 Join TIYC for the McCovey Cove Sunday Cruise Out on May 28, 2017. 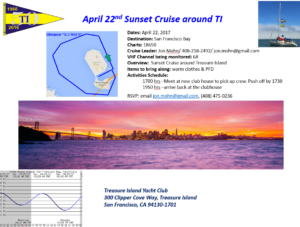 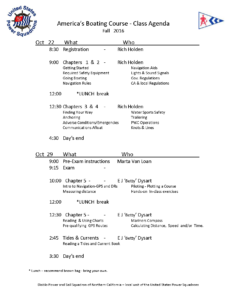 Cruise Leader: Jon Mohn 408-475-0236 /mailto:jon.mohn@gmail.com. 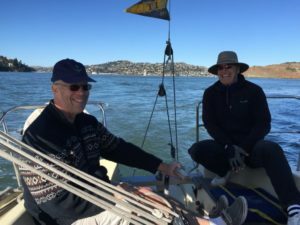 The Pacific Sail & Power Boat Show will be taking place April 6 – 9, 2017 in Richmond. 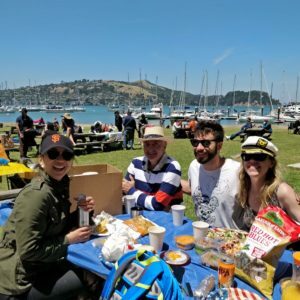 The first race is in the bag. 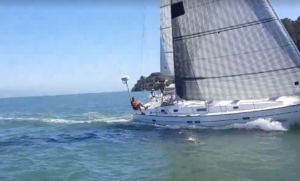 To follow the Catalina 34 boats click this link for the race replay , check Include Marks, Select the boats to follow and then click “Replay.” On the next page click Start. 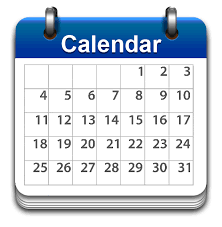 There are six races scheduled on April 8, May 13, June 10, July 8, August 12 and September 9. 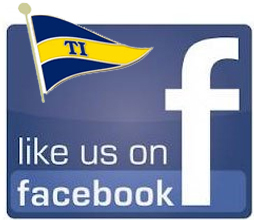 Treasure Island Yacht Club will be providing the Race Committee for the first race. 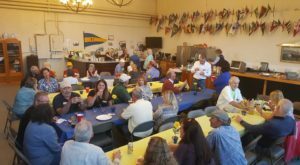 Contact Russ Breed if you can help on the April 8, 2017 Race Committee. 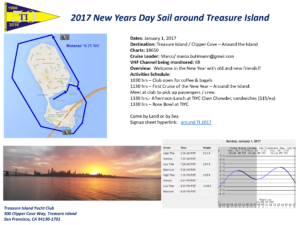 Please join us for the annual New Years Cruise around Treasure Island; see attachment to signup. 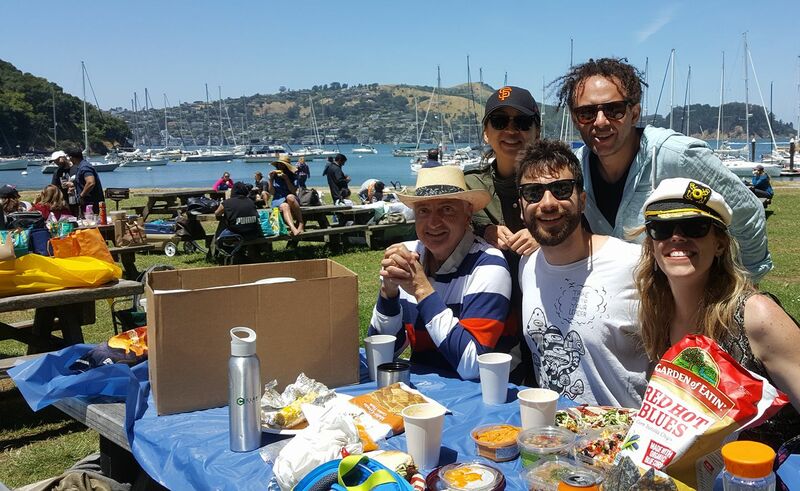 Overview: Welcome in the New Year with old and new friends!! 1130 hrs–First Cruise of the New Year –Around the Island. 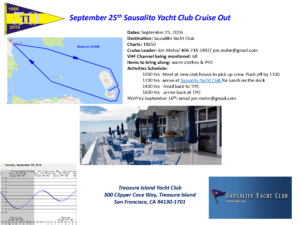 Meet at club to pick up passengers / crew.